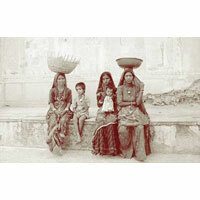 Ranakpur is a beautiful village that is located in the Pali district of Rajasthan. 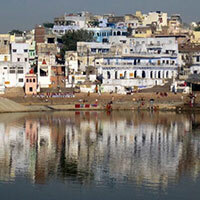 This village lies in between the cities of Jodhpur and Udaipur. 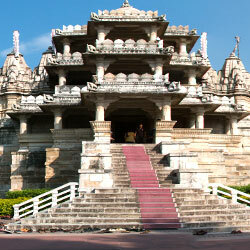 Ranakpur is well-known for housing the intricate Jain temples. 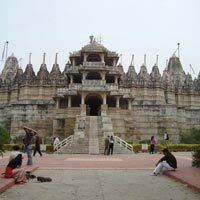 The followers of Jainism flock to Ranakpur to visit these enchanting temples. 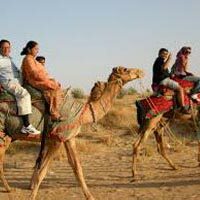 Even the government of Rajasthan is promoting Ranakpur as a tourist destination in Pali. Unfolded over 2 sq. km. of land, Ranakpur is elevated 200 feet above the sea level and is hemmed in the hills of Aravali. The major portion of its land is a rough terrain, however, turns sandy as one approach towards the nearby desert. 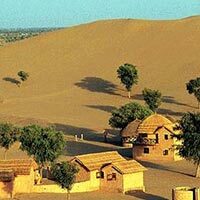 The climate of Ranakpur is semi-arid in nature. 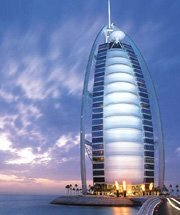 It faces harsh summers and mild winters. 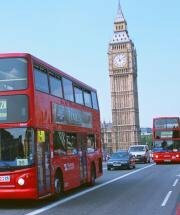 The median temperature during the summer touches 40°C and rests at 25°C during the winter. 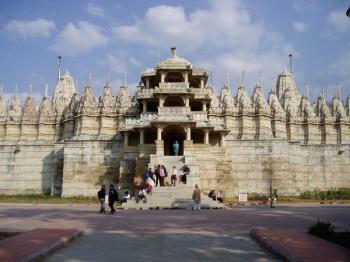 Ranakpur is an important pilgrimage site for the followers of Jainism. 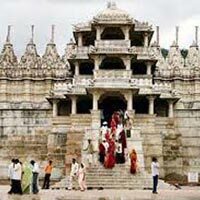 It is the place where the alluring Jain Temples are located. 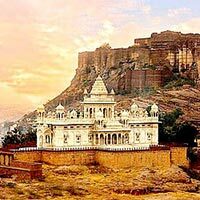 These temples are devoted to Lord Adinath, the first Jain Tirthankara. 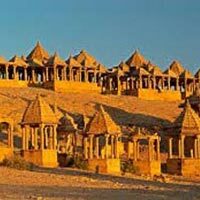 These temples reflect the Jain style of architecture with labyrinthine carvings done on the exterior and interior walls. Hello! 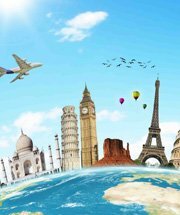 Are you looking for Ranakpur ?